NITWarangalTranscripts - Getting transcripts made fast and simple, just like that! 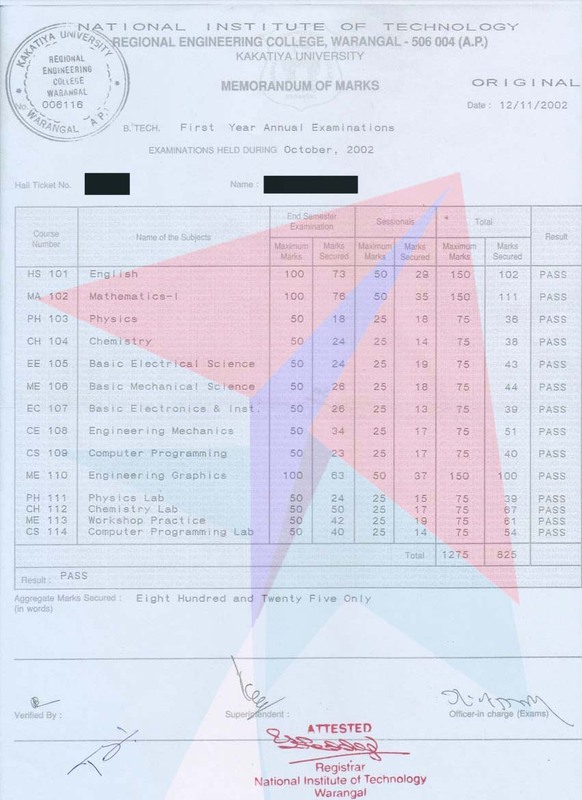 Transcripts from National Institute of Technology,Warangal contains the marks of each subject from first to last semester. Transcripts are usually used by candidates to apply for permanent residency, higher education, visa, H1B, immigration etc. If you are applying for WES evaluation (ECA) for job, education or Canada PR, you need to apply for transcripts from your university, unless your college is Autonomous. 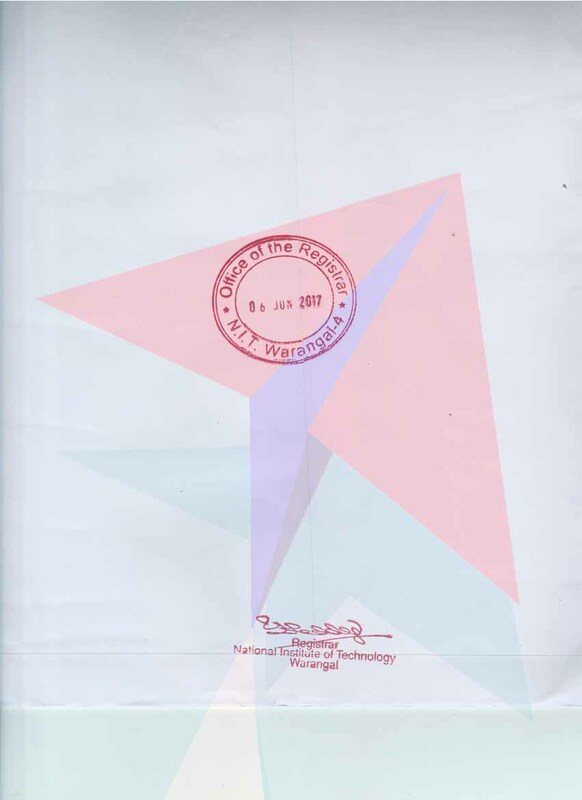 Each set of transcripts/attested mark-sheets from National Institute of Technology,Warangal is issued in a separate sealed and stamped/signed envelope. 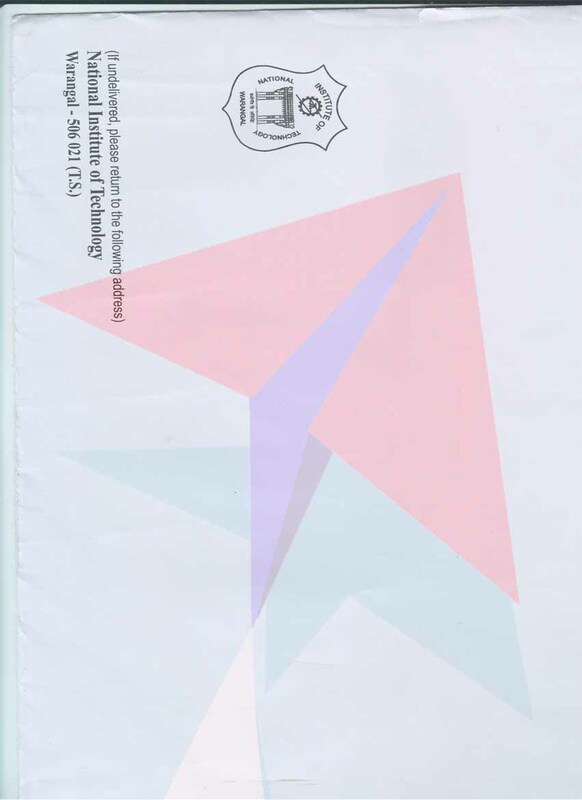 As such, if you apply for 3 sets of transcripts from National Institute of Technology,Warangal, you will receive 3 envelopes, each containing one set of transcripts. NIT,Warangal usually takes 20 working days to issue transcripts. MailTranscripts helps you to get sealed official transcripts from universities of India within no time. MailTranscripts. mail transcripts. mail transcript. get transcripts. get transcript. mail transcripts from India. mail transcript from India. get transcripts from India. get transcript from India. mail transcripts from Indian university. mail transcript from Indian university. get transcripts from Indian university. get transcript from Indian university. mail transcripts from Mumbai university. mail transcript from Mumbai university. get transcripts from Mumbai university. get transcript from Mumbai university. clear transcript. clear transcript from India. clear transcript from Indian university. clear transcript from Mumbai university. clear transcripts. clear transcripts from India. clear transcripts from Indian university. clear transcripts from Mumbai university. Getting transcripts made fast and simple, just like that. MailTranscripts will deliver your transcript quickly and securely to any university in the world. For immigration purposes also or for education evaluation, you can send your transcript directly to WES Canada or U.S. embassy or any other country. Just mention your application ID in comment for that recipient. You can mail transcripts to multiple addresses (for higher education / visa / immigration / education evaluation) and send a copy to yourself in case you need more in the future. Get transcripts from Mumbai university. Get transcripts from Indian universities. Clear transcripts from Mumbai University. Send transcripts for education assessment. Get transcripts for education evaluation. Get transcript for visa. Get transcripts from India. Clear transcripts from India. Get transcripts from India for canada immigration. Send transcripts from India to WES Canada. Apply for transcripts from Indian university. Get transcript from Mumbai University. Clear transcript from Mumbai University. Get transcript from Indian University. Clear transcript from Indian university. Get transcript from India. Clear transcript from India. Get transcript for WES Canada. Transcript from Indian university for immigration. Transcript from Indian university for higher education. Transcript needed for WES Canada. Transcript for U.S. immigration. Transcript needed from India. Mail transcripts from Indian university. Apply for transcripts from Mumbai university. Get transcripts from Mumbai University. Clear transcripts from Mumbai University. Get transcript from Indian University. Clear transcript from Indian university. Get transcript from India. Clear transcript from India. Get transcript for WES Canada. Transcript from Indian university for immigration. Transcript from Indian university for higher education. Transcript needed for WES Canada. Transcript for U.S. immigration. Transcript needed from India. Mail transcripts from Indian university. Apply for transcripts from Maulana Abul Kalam Azad University of Technology, West Bengal. Get transcripts from Abul Kalam Azad University of Technology. Clear transcripts from Abul Kalam Azad University of Technology. Get transcript from Maulana Abul Kalam Azad University of Technology, West Bengal.Clear transcript from Indian university. Get transcript from India. Clear transcript from India. Get transcript for WES Canada. Transcript from Indian university for immigration. Transcript from Indian university for higher education. Transcript needed for WES Canada. Transcript for U.S. immigration. Transcript needed from India. Mail transcripts from Indian university. Apply for transcripts from West Bengal University of Technology WBUT. Get transcripts from West Bengal University of Technology WBUT. Clear transcripts from West Bengal University of Technology WBUT. Get transcript from West Bengal University of Technology WBUT. Clear transcript from Indian university. Get transcript from India. Clear transcript from India. Get transcript for WES Canada. Transcript from Indian university for immigration. Transcript from Indian university for higher education. Transcript needed for WES Canada. Transcript for U.S. immigration. Transcript needed from India. Mail transcripts from Indian university. Apply for transcripts from Delhi university. Get transcripts from Delhi University. Clear transcript from Delhi University. Get transcript from Indian University. Clear transcript from Indian university. Get transcript from India. Clear transcript from India. Get transcript for WES Canada. Transcript from Indian university for immigration. Transcript from Indian university for higher education. Transcript needed for WES Canada. Transcript for U.S. immigration. Transcript needed from India. Mail transcripts from Indian university. Apply for transcripts from Uttar Pradesh Technical University UPTU. Get transcripts from Uttar Pradesh Technical University UPTU. Clear transcripts from Uttar Pradesh Technical University UPTU. Get transcript from Uttar Pradesh Technical University UPTU. Clear transcript from Indian university. Get transcript from India. Clear transcript from India. Get transcript for WES Canada. Transcript from Indian university for immigration. Transcript from Indian university for higher education. Transcript needed for WES Canada. Transcript for U.S. immigration. Transcript needed from India. Mail transcripts from Indian university. Apply for transcripts from APJ A.P.J.ABDUL KALAM TECHNICAL UNIVERSITY AKTU. Get transcripts from APJ A.P.J.ABDUL KALAM TECHNICAL UNIVERSITY AKTU. Clear transcripts from APJ A.P.J.ABDUL KALAM TECHNICAL UNIVERSITY AKTU. Get transcript from Indian University. Clear transcript from Indian university. Get transcript from India. Clear transcript from India. Get transcript for WES Canada. Transcript from Indian university for immigration. Transcript from Indian university for higher education. Transcript needed for WES Canada. Transcript for U.S. immigration. Transcript needed from India. Mail transcripts from Indian university. Apply for transcripts from Visvesvaraya Technical university VTU. Get transcripts from Visvesvaraya Technical university VTU. Clear transcripts from Visvesvaraya Technical university VTU. Get transcript from Visvesvaraya Technical university VTU. Clear transcript from Indian university. Get transcript from India. Clear transcript from India. Get transcript for WES Canada. Transcript from Indian university for immigration. Transcript from Indian university for higher education. Transcript needed for WES Canada. Transcript for U.S. immigration. Transcript needed from India. Mail transcripts from Indian university. Apply for transcripts from Allahabad University. Get transcripts from Allahabad University. Clear transcripts from Allahabad University. Get transcript from Allahabad University. Clear transcript from Indian university. Get transcript from India. Clear transcript from India. Get transcript for WES Canada. Transcript from Indian university for immigration. Transcript from Indian university for higher education. Transcript needed for WES Canada. Transcript for U.S. immigration. Transcript needed from India. Mail transcripts from Indian university. Apply for transcripts from Kanpur University. Get transcripts from Kanpur University. Clear transcripts from Kanpur University. Get transcript from Kanpur University. Clear transcript from Indian university. Get transcript from India. Clear transcript from India. Get transcript for WES Canada. Transcript from Indian university for immigration. Transcript from Indian university for higher education. Transcript needed for WES Canada. Transcript for U.S. immigration. Transcript needed from India. Mail transcripts from Indian university. Apply for transcripts from Patna University. Get transcripts from Patna University. Clear transcripst from Patna University. Get transcript from Patna University. Clear transcript from Indian university. Get transcript from India. Clear transcript from India. Get transcript for WES Canada. Transcript from Indian university for immigration. Transcript from Indian university for higher education. Transcript needed for WES Canada. Transcript for U.S. immigration. Transcript needed from India. Mail transcripts from Indian university. Apply for transcripts from Mewar University. Get transcripts from Mewar University. Clear transcripts from Mewar University. Get transcript from Mewar University. Clear transcript from Indian university. Get transcript from India. Clear transcript from India. Get transcript for WES Canada. Transcript from Indian university for immigration. Transcript from Indian university for higher education. Transcript needed for WES Canada. Transcript for U.S. immigration. Transcript needed from India. Mail transcripts from Indian university. Apply for transcripts from Rashtrasant Tukadoji Maharaj Nagpur RTM Nagpur University. Get transcripts from Rashtrasant Tukadoji Maharaj Nagpur RTM Nagpur University. Clear transcripts from Rashtrasant Tukadoji Maharaj Nagpur RTM Nagpur University. Get transcript from Rashtrasant Tukadoji Maharaj Nagpur RTM Nagpur University. Clear transcript from Indian university. Get transcript from India. Clear transcript from India. Get transcript for WES Canada. Transcript from Indian university for immigration. Transcript from Indian university for higher education. Transcript needed for WES Canada. Transcript for U.S. immigration. Transcript needed from India. Mail transcripts from Indian university. Apply for transcripts from Kurukshetra University. Get transcripts from Kurukshetra University. Clear transcripts from Kurukshetra University. Get transcript from Kurukshetra University. Clear transcript from Indian university. Get transcript from India. Clear transcript from India. Get transcript for WES Canada. Transcript from Indian university for immigration. Transcript from Indian university for higher education. Transcript needed for WES Canada. Transcript for U.S. immigration. Transcript needed from India. Mail transcripts from Indian university. Apply for transcripts from Pune University. Get transcripts from Pune University. Clear transcripts from Pune University. Get transcript from Pune University. Clear transcript from Indian university. Get transcript from India. Clear transcript from India. Get transcript for WES Canada. Transcript from Indian university for immigration. Transcript from Indian university for higher education. Transcript needed for WES Canada. Transcript for U.S. immigration. Transcript needed from India. Mail transcripts from Indian university. Apply for transcripts from Chaudhary Charan Singh CCS University. Get transcripts from Chaudhary Charan Singh CCS University. Clear transcripts from Chaudhary Charan Singh CCS University. Get transcript from Chaudhary Charan Singh CCS University. Clear transcript from Indian university. Get transcript from India. Clear transcript from India. Get transcript for WES Canada. Transcript from Indian university for immigration. Transcript from Indian university for higher education. Transcript needed for WES Canada. Transcript for U.S. immigration. Transcript needed from India. Mail transcripts from Indian university. Apply for transcripts from Indian Institute of Technology IIT. Get transcripts from Indian Institute of Technology IIT. Clear transcripts from Indian Institute of Technology IIT. Get transcript from Indian Institute of Technology IIT. Clear transcript from Indian university. Get transcript from India. Clear transcript from India. Get transcript for WES Canada. Transcript from Indian university for immigration. Transcript from Indian university for higher education. Transcript needed for WES Canada. Transcript for U.S. immigration. Transcript needed from India. Mail transcripts from Indian university. Apply for transcripts from Indian Institute of Management IIM. Get transcripts from Indian Institute of Management IIM. Clear transcripts from Indian Institute of Management IIM. Get transcript from Indian Institute of Management IIM. Clear transcript from Indian university. Get transcript from India. Clear transcript from India. Get transcript for WES Canada. Transcript from Indian university for immigration. Transcript from Indian university for higher education. Transcript needed for WES Canada. Transcript for U.S. immigration. Transcript needed from India. Mail transcripts from Indian university. Apply for transcripts from NMU North Maharashtra University. Get transcripts from NMU North Maharashtra University. Clear transcripts from NMU North Maharashtra University. Get transcript from NMU North Maharashtra University. Clear transcript from Indian university. Get transcript from India. Clear transcript from India. Get transcript for WES Canada. Transcript from Indian university for immigration. Transcript from Indian university for higher education. Transcript needed for WES Canada. Transcript for U.S. immigration. Transcript needed from India. Mail transcripts from Indian university. Apply for transcripts from National Institute of Technology NIT. Get transcripts from National Institute of Technology NIT. Clear transcripts from National Institute of Technology NIT. 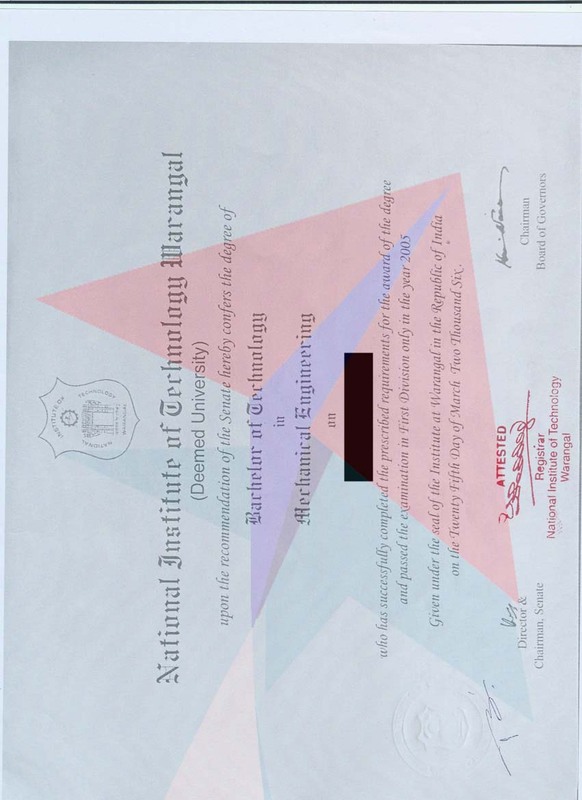 Get transcript from National Institute of Technology NIT. Clear transcript from Indian university. Get transcript from India. Clear transcript from India. Get transcript for WES Canada. Transcript from Indian university for immigration. Transcript from Indian university for higher education. Transcript needed for WES Canada. Transcript for U.S. immigration. Transcript needed from India. Mail transcripts from Indian university. Apply for transcripts from Rajiv Gandhi Technical University Rajiv Gandhi Proudyogiki Vishwavidyalaya RGPV. Get transcripts from Rajiv Gandhi Technical University Rajiv Gandhi Proudyogiki Vishwavidyalaya RGPV. Clear transcripts from Rajiv Gandhi Technical University Rajiv Gandhi Proudyogiki Vishwavidyalaya RGPV. Get transcript from Rajiv Gandhi Technical University Rajiv Gandhi Proudyogiki Vishwavidyalaya RGPV. Clear transcript from Indian university. Get transcript from India. Clear transcript from India. Get transcript for WES Canada. Transcript from Indian university for immigration. Transcript from Indian university for higher education. Transcript needed for WES Canada. Transcript for U.S. immigration. Transcript needed from India. Mail transcripts from Indian university. Apply for transcripts from Devi Ahilya Vishwavidyalaya DAVV, Madhya Pradesh. Get transcripts from Devi Ahilya Vishwavidyalaya DAVV, Madhya Pradesh. 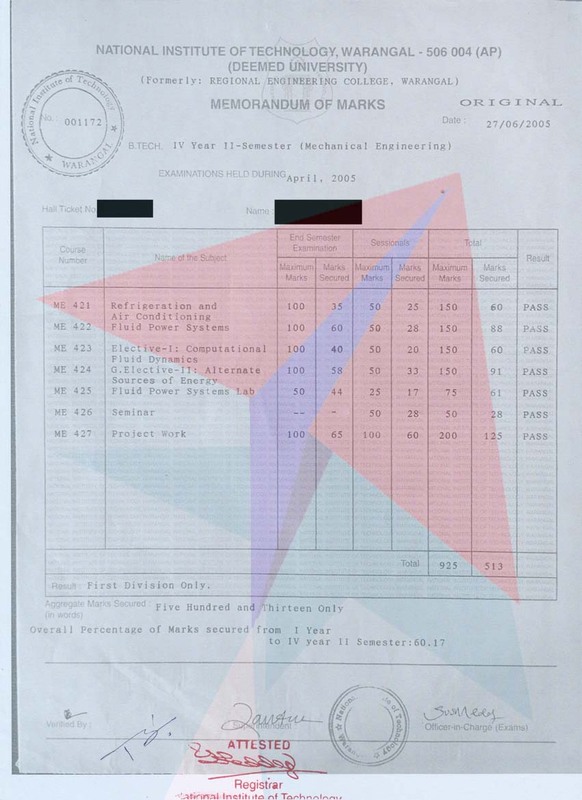 Clear transcripts from Devi Ahilya Vishwavidyalaya DAVV, Madhya Pradesh. Get transcript from Devi Ahilya Vishwavidyalaya DAVV, Madhya Pradesh. Clear transcript from Indian university. Get transcript from India. Clear transcript from India. Get transcript for WES Canada. Transcript from Indian university for immigration. Transcript from Indian university for higher education. Transcript needed for WES Canada. Transcript for U.S. immigration. Transcript needed from India. Mail transcripts from Indian university. Apply for transcripts from Vikram University, Madhya Pradesh. Get transcripts from Vikram University, Madhya Pradesh. Clear transcripts from Vikram University, Madhya Pradesh. Get transcript from Vikram University, Madhya Pradesh. Clear transcript from Indian university. Get transcript from India. Clear transcript from India. Get transcript for WES Canada. Transcript from Indian university for immigration. Transcript from Indian university for higher education. Transcript needed for WES Canada. Transcript for U.S. immigration. Transcript needed from India. Mail transcripts from Indian university. Apply for transcripts from Punjab Technical University PTU I.K. Gujral PTU. Get transcripts from Punjab Technical University PTU I.K. Gujral PTU. Clear transcripts from Punjab Technical University PTU I.K. Gujral PTU. Get transcript from Punjab Technical University PTU I.K. Gujral PTU. Clear transcript from Indian university. Get transcript from India. Clear transcript from India. Get transcript for WES Canada. Transcript from Indian university for immigration. Transcript from Indian university for higher education. Transcript needed for WES Canada. Transcript for U.S. immigration. Transcript needed from India. Mail transcripts from Indian university.